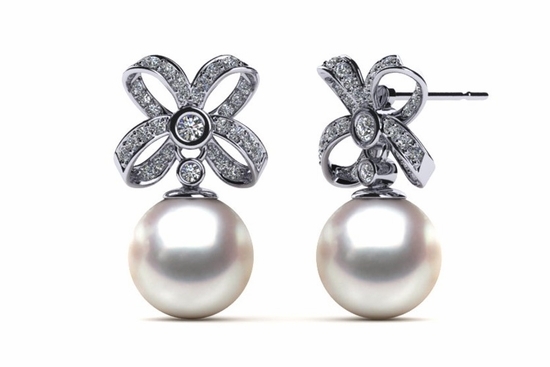 A classic pearl necklace is considered a timeless staple in every woman's jewelry box, but the perfect pair of pearl earrings can be an equally gorgeous yet unexpected way to wear pearl jewelry. 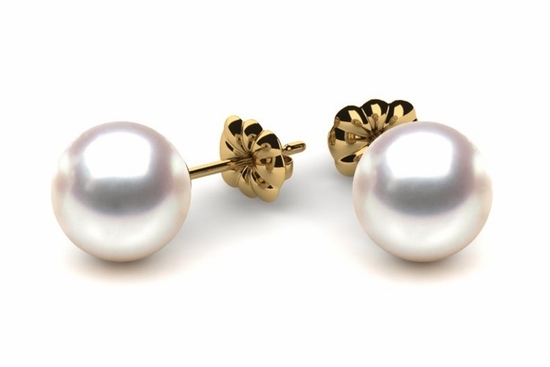 American Pearl carries a vast selection of the highest quality black and freshwater pearl earrings from all around the world, presenting you with the most in-demand pearls from areas like Japan and the Philippines. Whether you're searching for white pearl studs to wear every day or an edgy pair of black pearl earrings that everyone is sure to notice, we offer one of the most impressive selections of pearl earrings available anywhere online. With excellent wholesale pricing and free shipping on pearl earrings, you can always trust American Pearl to deliver the lowest cost. 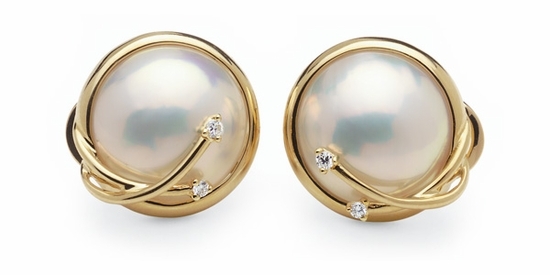 If you've always admired the classic look of white, iridescent pearls, you'll likely love our Japanese Akoya pearl earrings. This particular type of pearl has the recognizable look that most people imagine when they think of pearls, but it comes in a wide variety of styles so that you can find exactly the look that you prefer. 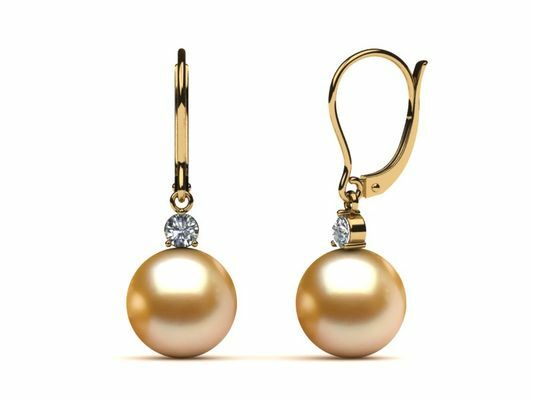 From stud Akoya pearls with yellow gold backs to dangling Akoya pearl earrings that are ornately decorated with rows of diamonds, American Pearl offers this popular style for anyone's tastes and budget. 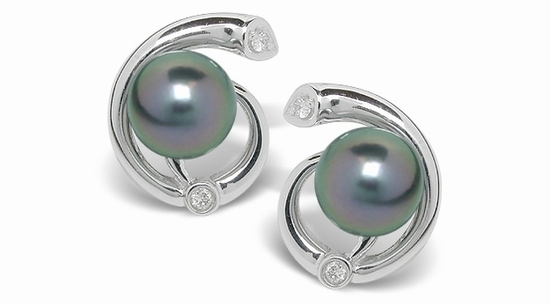 For something a bit more unique, our black pearl earrings are an edgier take on the traditional pearl. 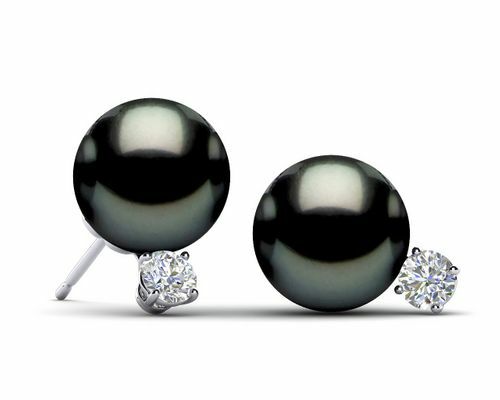 American Pearl offers black Akoya pearl earrings and black Tahitian pearl earrings that both offer slightly different variations of this fashionable black shade. Mocha and gold South Sea pearl earrings are also colorful ways to wear pearls, while Mother of Pearl and irregular white South Sea pearls come in various shapes and styles other than just the traditional spherical shape. For many shoppers, it's the setting that makes the pair, not the pearl. 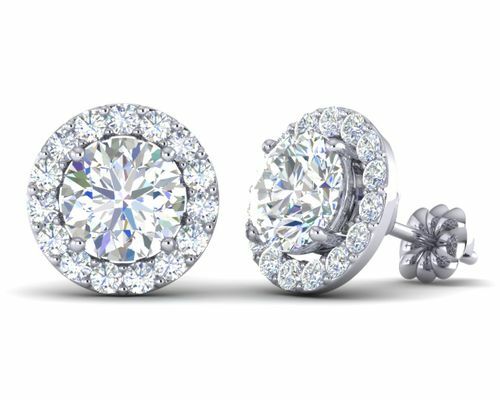 We understand, so we've put just as much love and style into our pearl earring settings as we do the centerpieces themselves. While you certainly can't go wrong with a pair of simple pearl stud earrings, don't discount the idea of some pretty pearl dangle earrings or a style that has been glitzed up with diamonds and other precious stones. No matter your vision, there's something ideal for you here. 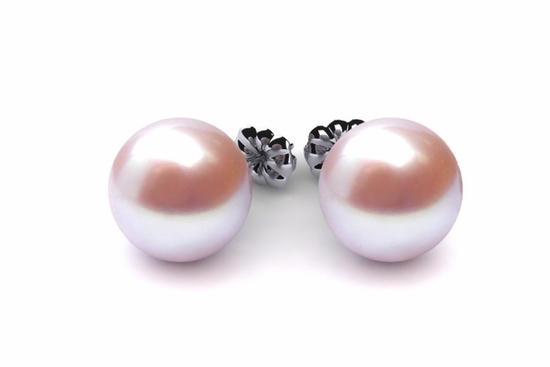 We value customization here at American Pearl, so if you prefer something other than the pearl that is already in a particular pair of earrings, you can often customize that style with the pearl color and type of your choice. Our selection of pearl earrings is one of the most diverse available anywhere online, and we'll even throw in a free gift box with your purchase.